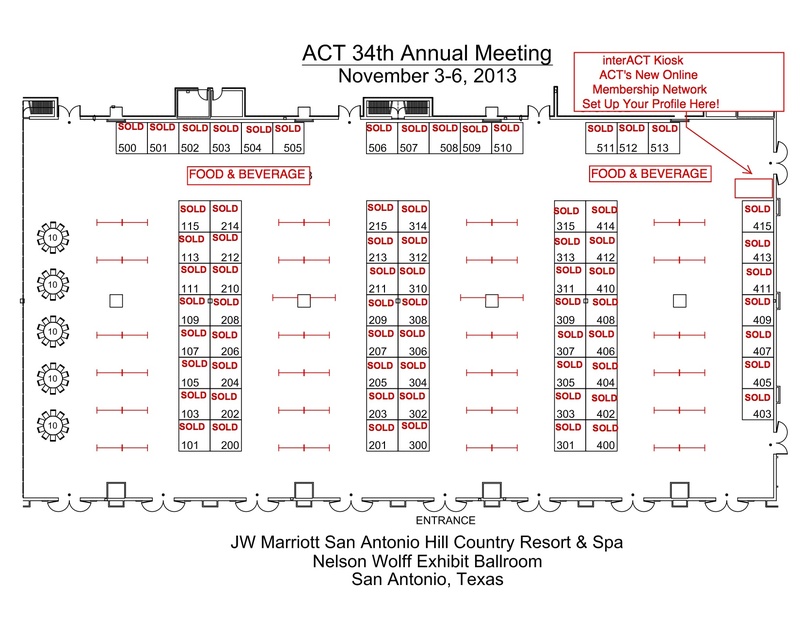 MPI Research believes that exhibiting at the ACT Annual Meeting is a tremendous investment with a great return. 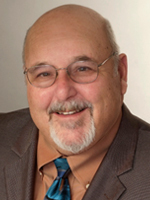 It provides the opportunity to have face-to-face time with decision makers in preclinical development, the privilege to share knowledge about new and existing services, the environment to strengthen relationships with fellow toxicologists, and the honor of supporting a great organization that is a cornerstone in the field of toxicology. The ACT Annual Meeting is the place to find out about products and services that are relevant to toxicologists. With breakfast, coffee breaks, and an evening social in the Exhibit Hall, meeting attendees have plenty of opportunity to visit exhibits and discuss needs and solutions with the exhibit staff. The size of the meeting is especially conducive to relaxed interactions of meeting participants. Registering for a booth is easy, and ACT provides back and side drapes, a draped table, two chairs, a wastebasket, and an electrical outlet for each 10’x10’ booth rented. Two complimentary exhibitor registrations are included. Exhibitors will be listed on the ACT website and in meeting materials. For more information, please see the Exhibitor Packet. Send completed Exhibitor Application Form to Liz Kasabian or fax to 703.547.0875.